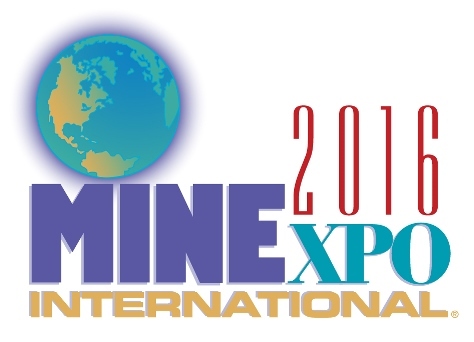 Come visit us at MINExpo this September in Las Vegas. We will located outdoors in the Silver Lot at Booth 10540, right outside the Central Hall. There will be a number of new products and enhancements that we plan to show.